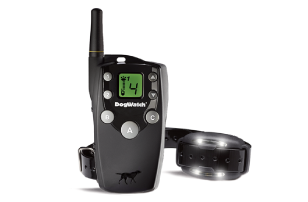 Allows you to communicate with your dog so you can have more fun together. 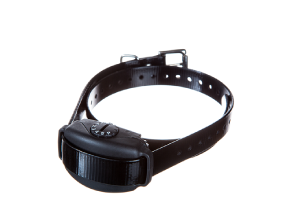 Helps you reinforce training commands and change unwanted behavior. A collar for excessive barkers. Automated progressive levels gradually calm your dog’s barking habit. 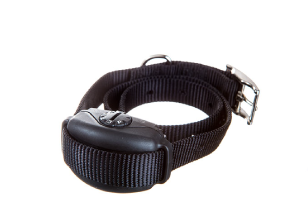 A unique training collar that gently corrects overly enthusiastic leash pulling and helps your dog learn appropriate on-leash behavior.